A Mediterranean diet -- rich in whole fruits and vegetables, and free of processed meats and dairy -- may improve athletes' endurance exercise performance after just four days, a study claims. The 5K run is a long-distance road running competition over a distance of five kilometers. He and his team hypothesised that the diet's anti-inflammatory and antioxidant effects, more alkaline pH and dietary nitrates might lead to improved exercise performance. "Many individual nutrients in the Mediterranean diet improve exercise performance immediately or within a few days. Therefore, it makes sense that a whole dietary pattern that includes these nutrients is also quick to improve performance," Weiss said. 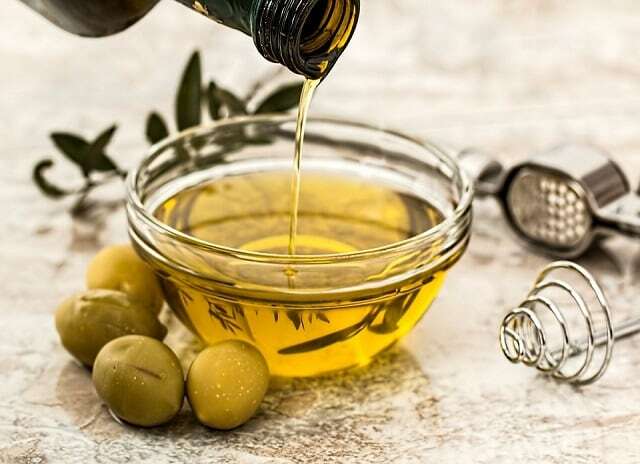 "However, these benefits were also quickly lost when switching to the Western diet, highlighting the importance of long-term adherence to the Mediterranean diet," he said. The study enrolled seven women and four men in a randomised-sequence crossover study. The participants ran five kilometers on a treadmill on two occasions -- once after four days on a Mediterranean diet and on another occasion after four days on a Western diet, with a period of nine to 16 days separating the two tests. "This study provides evidence that a diet that is known to be good for health is also good for exercise performance," Weiss said. "Like the general population, athletes and other exercise enthusiasts commonly eat unhealthy diets. Now they have an additional incentive to eat healthy, he said.